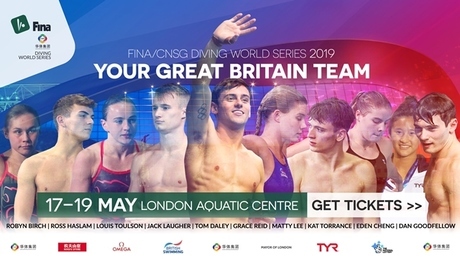 Now firmly established as one of the best diving nations in the world, the GB team is full of quality, none more so than Olympic champion Jack Laugher, who will contest both the individual 3m Springboard and the 3m Synchro, the latter alongside Olympic bronze medallist Dan Goodfellow. Goodfellow made the move to Leeds 12 months ago to work alongside Laugher, having switched from the platform, where he won Olympic bronze in Rio alongside Tom Daley, to the springboard. The new pairing have been regulars on the World Series podium so far this year, as has Laugher in the individual event.